The Alabama Humanities Foundation (AHF) has selected nine men and women as fellows that have ties to Alabama and whose life or career has been impacted by the humanities. I am proud to share the news that Architect Bobby McAlpine is one of the nine named an Alabama Humanities Fellow by the AHF. Bobby is one of the approved architects for Kennebec – the new Lake Martin waterfront neighborhood. I am honored to be the listing agent. At this writing we have sold six lots, but we still have many beautiful waterfront lots remaining for sale. 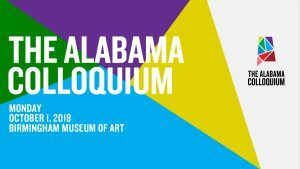 The Fellows will be featured at The Alabama Colloquium on October 1st at the Birmingham Museum of Art. The discussion will be moderated by NPR’s Michel Martin. Congratulations to all nine fellows! The fellows are: artist Nall Hollis, third generation quilter and and member of the Gee’s Bend Quilters Collective – Mary Margaret Pettway, founder and editor of flower magazine – Margot Shaw, architect and entrepreneur – Bobby McAlpine, Executive Director of the Historic Bethel Baptist Church Foundation – Dr. Martha Bouyer, former U.S. Attorney and professor at the University of Alabama law school – Joyce Vance, Dr. Andrew Westmoreland – President of Samford University, founder of Zkano – Gina Locklear and Peggy Wallace Kennedy – daughter of former Alabama Gov. George Wallace. For more information or to purchase tickets for the Alabama Colloquium click here. 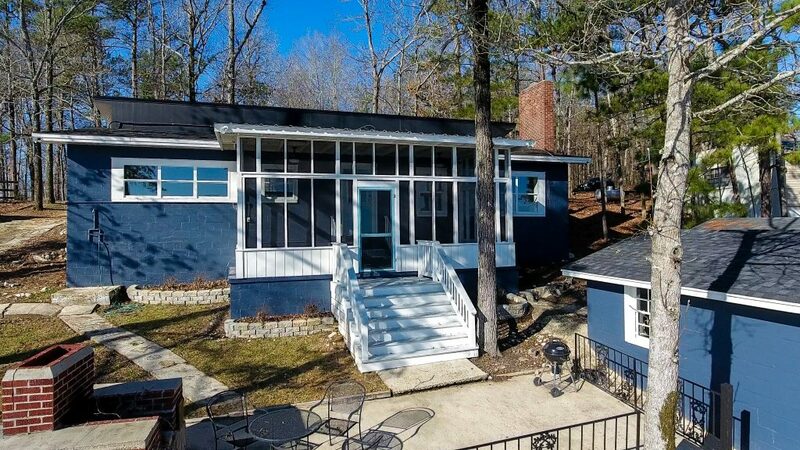 To read more about the Kennebec design and for a complete list of architects and builders for Kennebec click here. 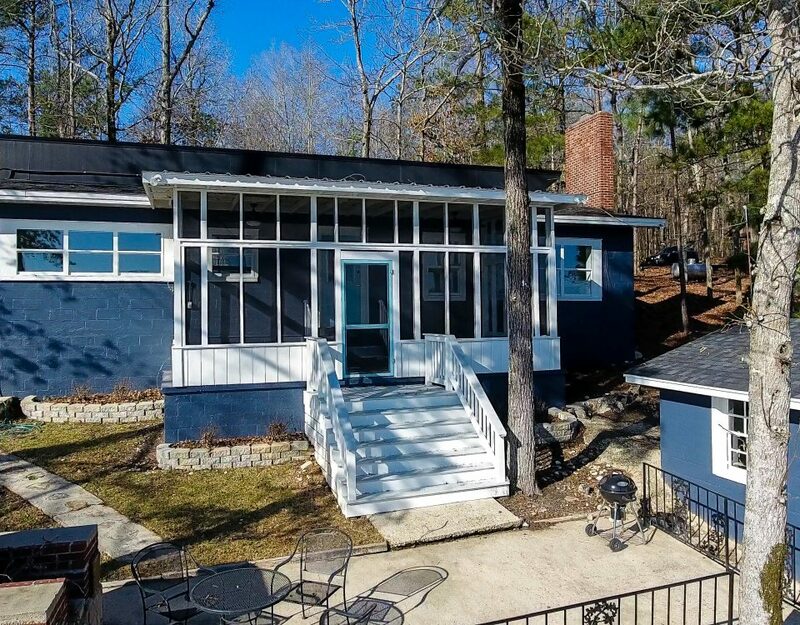 Are you interested in learning more about Kennebec – the newest lakeside community at Lake Martin? Give me a call or text (334) 221-5862 or email. My name is John Coley and I would love to hear from you!